We’ll be in our customary location: at the front in the “carpeted hall” (also known as the “Grand Hall). We’re bringing lots of inventory of our strap models in all sizes and colors, and our ever-popular Durango-Suave model straps, including some custom show-specials and new batches of our American Bison hide and Snakeskin Durango straps. Look for the “El Dorado” banner. We hope to see you in Arlington. C’mon by and say hi! 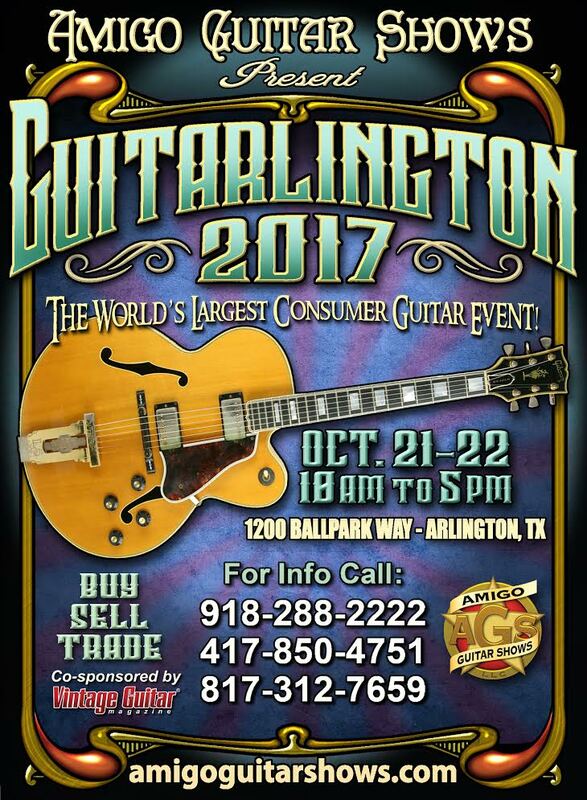 This entry was posted in Sticky, Upcoming Guitar Shows on October 12, 2017 by Bill Silverman.